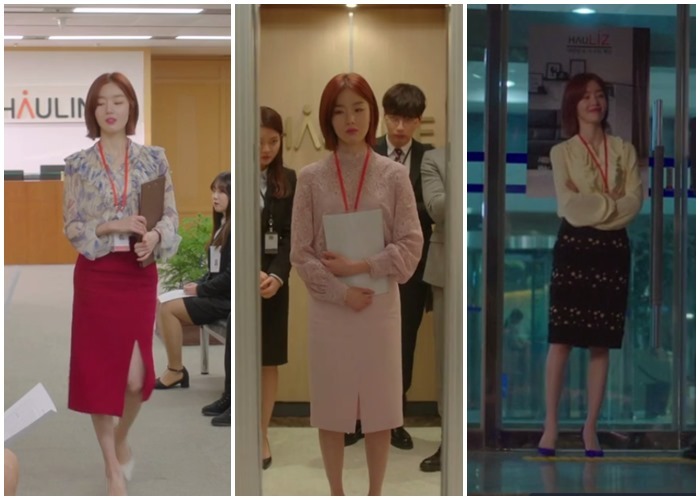 I am not a fan of an office fashion, but I really liked the clothes that Ha Ji-Na wore in the drama “Radiant office”. 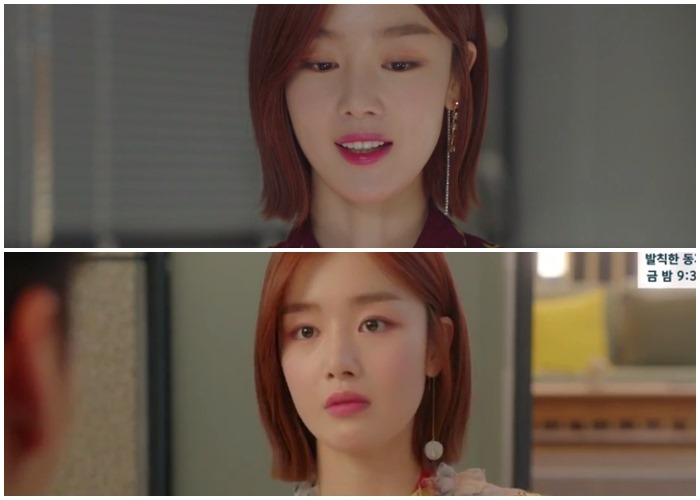 In every episode she appeared perfectly styled, with perfect makeup and hairstyle. 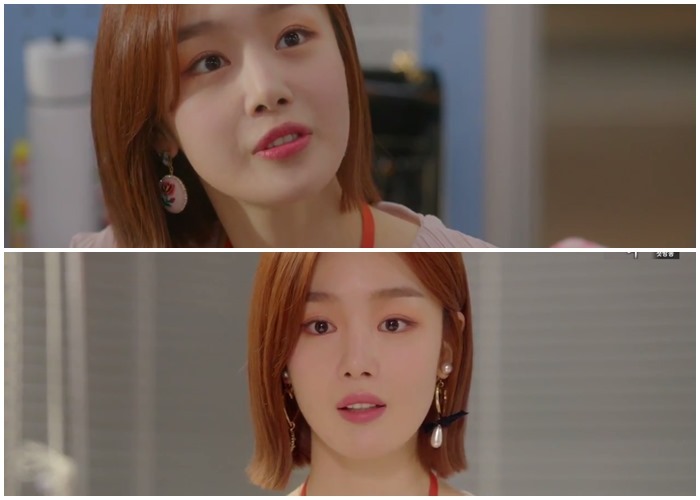 I loved her beautiful earrings. I can’t complain about anything. 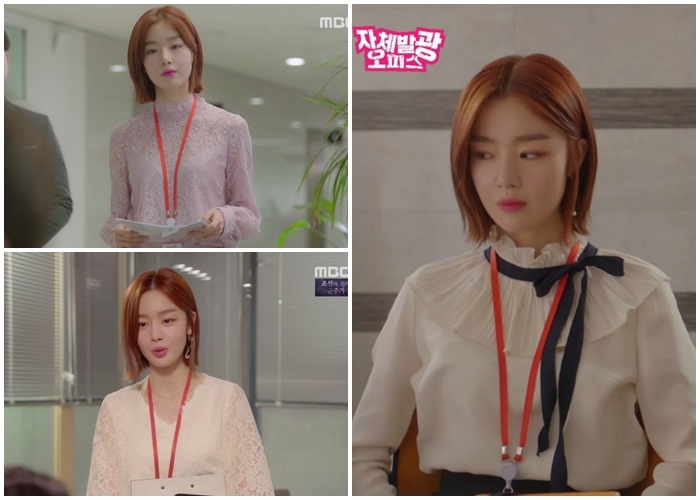 I know that beautiful people looks perfect in whatever they wear, and Han Sun-Hwa is exceptionally beautiful. To be honest, I would wear some clothes myself if my figure allowed me to, but for that moment I can only admire Ha Ji-Na with a little envy. Next PostIs male fashion boring? With “Goblin”-never!